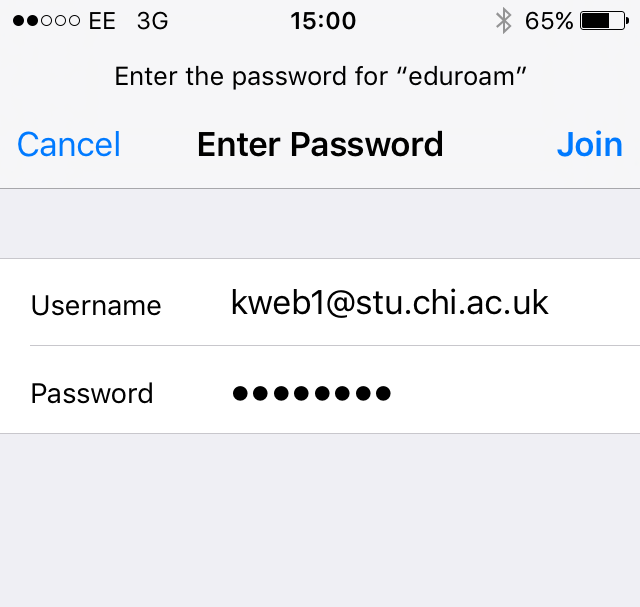 Your eduroam login credentials can be used at many participating universities, colleges and institutions (see more info link). 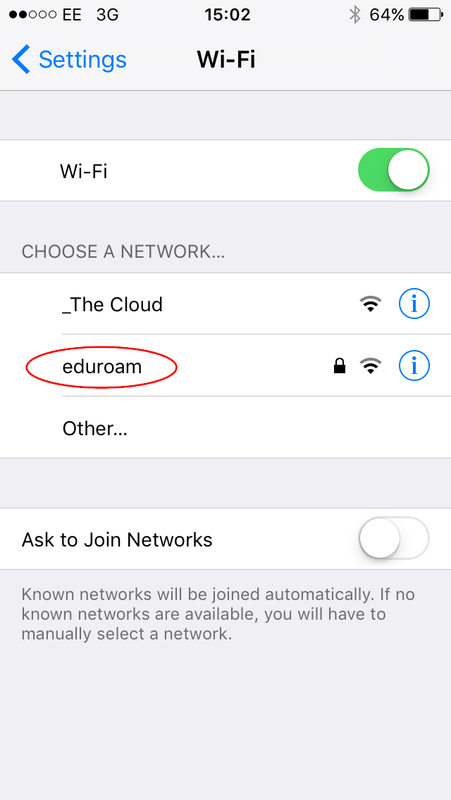 For Wi-Fi guides, including how to connect to eduroam on smart phones and other devices, see the more info link. 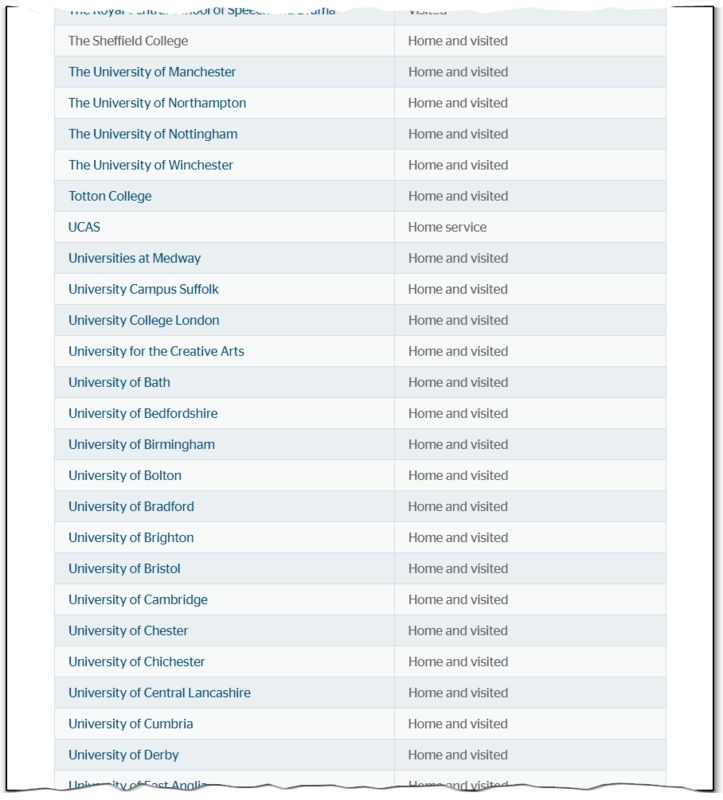 Glide provide Wi-Fi and a wired internet connection to halls of residence, which includes services such as Xbox gaming. Support is provided by Glide, and covers support for hardware related network issues.